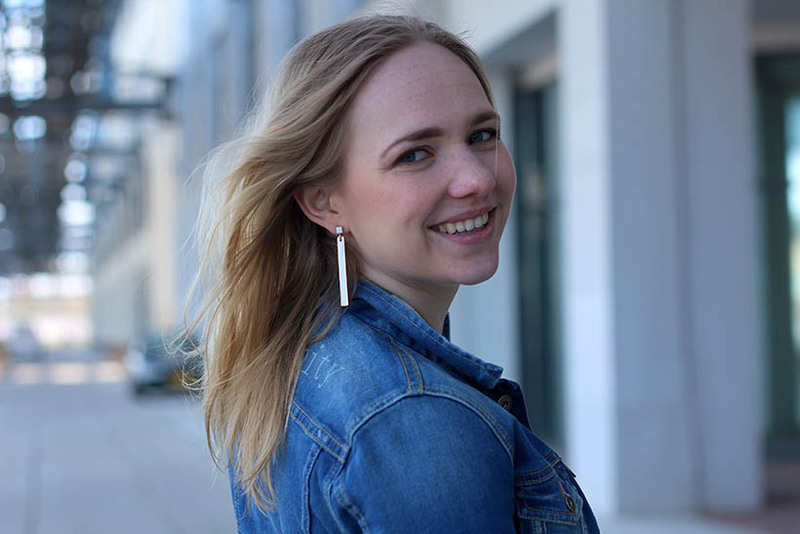 In this outfit I am wearing my personalized denim jacket by Pepe Jeans, a white blouse from H&M with underneath it a blue t-shirt bra from Victoria’s Secret, denim jeans from WE Fashion, bag from VANS and chelsea boots from ASOS. 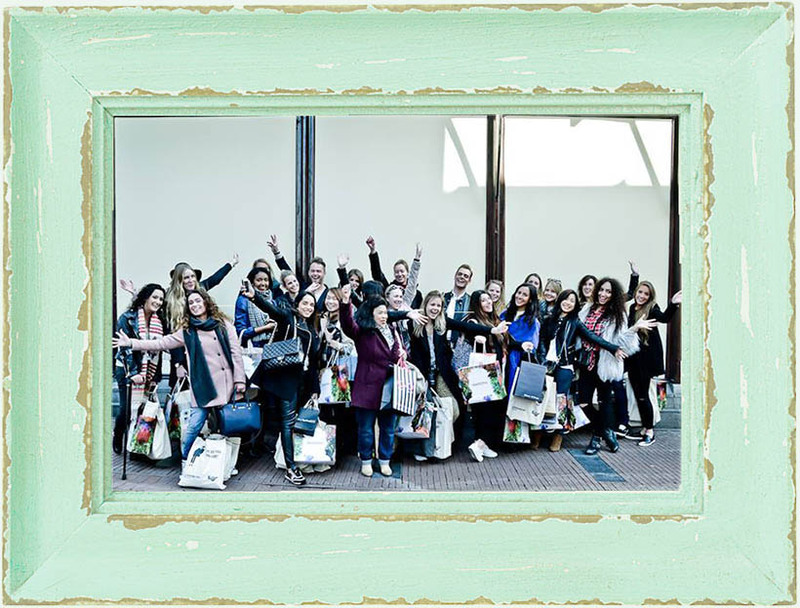 On Thursday the 12th I went to Amsterdam for an amazing blogger event. 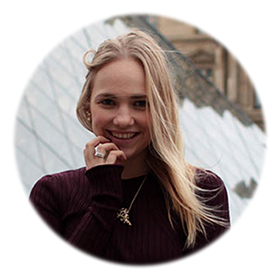 Unlimited PR invited me and a bunch of other amazing bloggers to join their UPRDigitalseeds SS2015 tour through Amsterdam and I could not say no to a fun and cool event like this! In the early morning I was sitting in the train to Amsterdam with some amazing blogger babes like Helen from Beautyill, Femke from Younique, Anne from AnneSolveig and Dagmar from byDagmarValerie. I can tell you, starting a day with these lovely girls around you is amazing, I don’t know if an early morning can get any better!